Is hotel management software (HMS) a real deal or just a flash in the pan? Does it benefit to install a hospitality management solution? In this piece, we will peel layer by layer the skins of confusion and look at the pulp of the matter. We will try to understand the pros and cons of HMS. Technology has completely integrated and mixed with the hospitality business. It continues to evolve and reshape the working of hospitality businesses. In order to allay the harmful effects of technology and leverage it for bigger gains, it is important to use potent tools to convert to higher business. Manages booking like a boss – A property management software does the heavy lifting for you. It helps you to manage booking. No longer will your staff have to manually input bookings across the distribution channel. It saves time and money. Boost direct booking – gone are the days when guests ask their travel agent to make reservations. An HMS is an angel sent from the heaven. 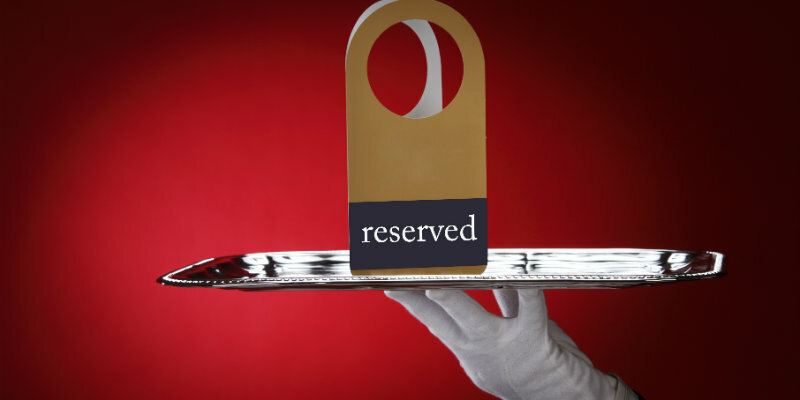 It increases profit margins and inflates your per reservation revenue. Free up more time – By automating a menial repetitive task, you can free up time that can be invested in more lofty endeavors. Personalized Engagement – By using HMS, you can connect better with your clients and engage with them at a personal level.